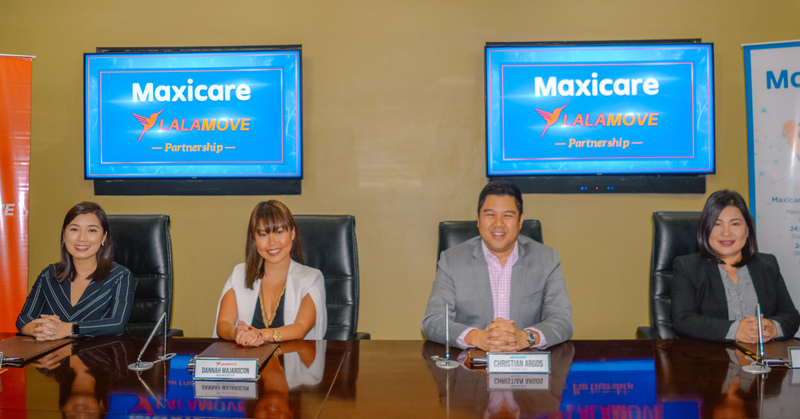 Maxicare, the premier healthcare provider in the country, has partnered with Lalamove, the leading delivery app, to offer discounted health cards to over 25,000 partner drivers nationwide. 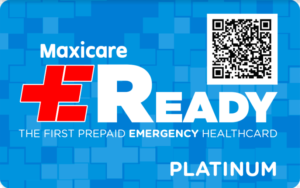 In a first-of-its-kind partnership, Lalamove’s motorcycle, MPV, and light truck partner drivers will enjoy preferential rates for every purchase of healthcare cards such as MyMaxicare Lite, Maxicare PRIMA, and Maxicare EReady. 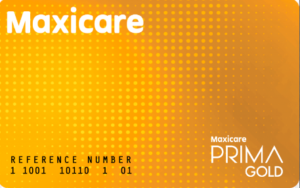 With an inpatient benefit card, MyMaxicare Lite, Lalamove partner drivers will now be at ease knowing they are secured against the most common viral illnesses, including pneumonia and dengue. 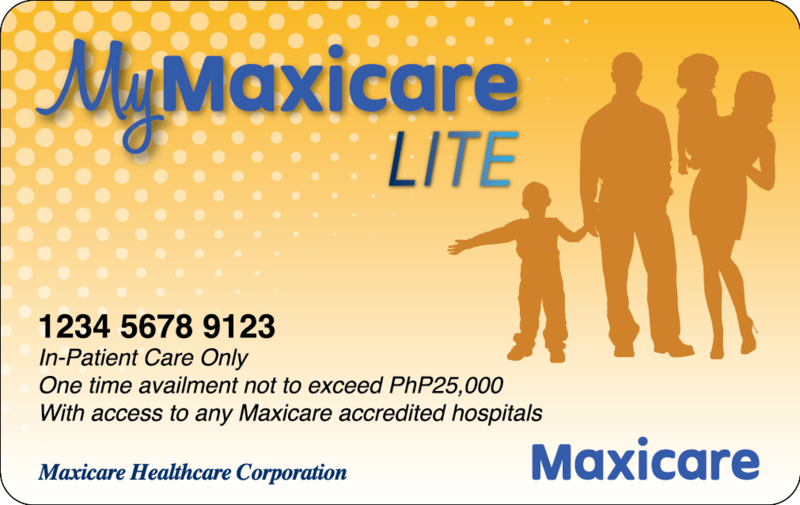 Another benefit which is the Maxicare PRIMA, allows Lalamove partner drivers of all ages to avail unlimited outpatient consultations, as well as laboratory and diagnostic procedures, within Maxicare’s network of clinics. From the name itself, Maxicare EReady covers illnesses and injuries that require immediate medical assistance. This medical emergency health card comes in two variants, Titanium and Platinum—with the latter offering access to major hospitals like Makati Medical Center and St. Luke’s Medical Center, among others. Cardholders can also easily register via SMS. “Driven by our vision to serve and to provide value to our customers, Maxicare is passionate and dedicated in our mission of helping people achieve peace of mind and giving them the finest healthcare services. That’s why Maxicare is offering great value for money to Lalamove partner drivers and extending it to their family members as a way of gratitude for their unwavering support in our initiatives in many ways. We are one with them in striving for more success in our various efforts.” says Ms. Rodelee Uy, Maxicare Chief Consumer Officer. “Both Manila and Cebu partner drivers shall benefit from this partnership, and they can purchase Maxicare health cards for their family as well. 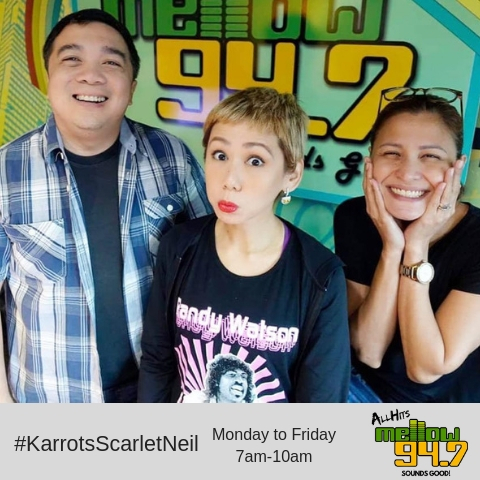 In this way, their benefits are extended to their parents, siblings, wives, and children—giving them peace of mind and security when it comes to their whole family’s well-being,” said Akiko Sumulong, Strategic Partnerships Manager of Lalamove. 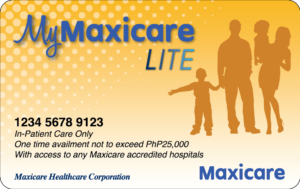 Lalamove partner drivers may purchase discounted Maxicare health cards for themselves and their loved ones at Lalamove offices in Makati, Quezon City, Alabang, and Cebu.